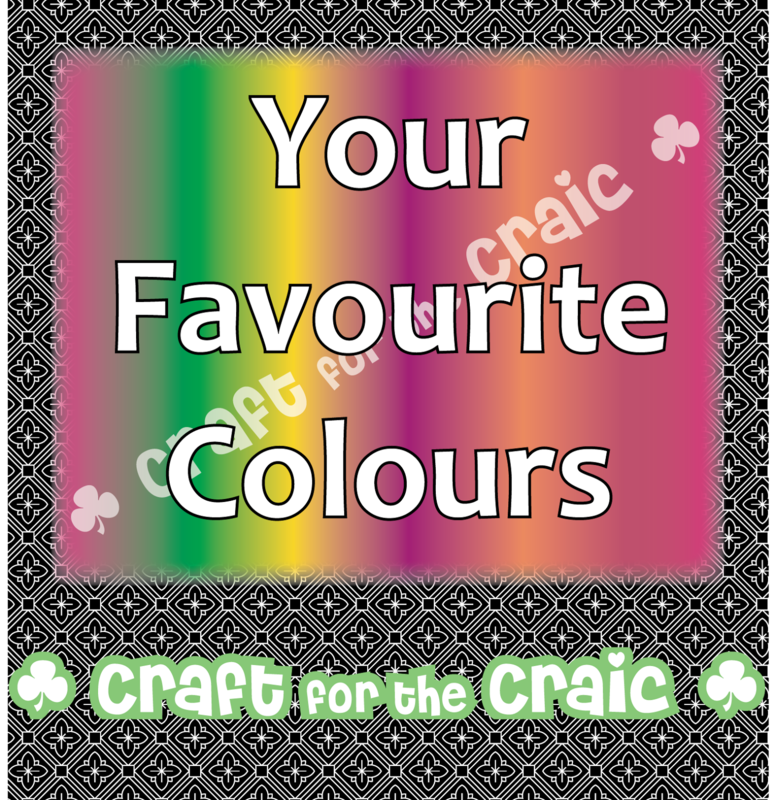 I am back again with another DT Project for Craft for the Craic. Thank You so much for stoppng by, I hope You enjoyed this step by step, if You have any questions just leave a comment below and I will be happy to answer. Beautiful altered art project Michelle :) Love all the elements and the lace. Very pretty, I would nearly be afraid to use it!!!! !